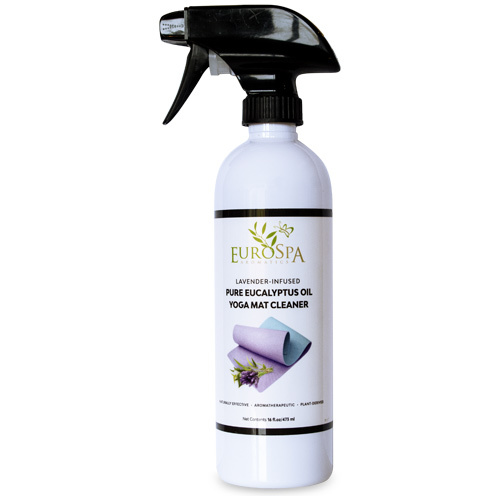 Our Eucalyptus-based cleaner utilizes plant-based oils and enzymatic action to effectively remove makeup, perspiration, body oils and dirt from your mat without degrading its surface, affecting the color or its non-slip surface. Yoga practitioner tested and approved! Infused with essential oils proven to help clean and deodorize. Plant-derived detergents work to remove stains and soils. Can safely be used to clean your mat, props, and fitness equipment. No phosphates, sulfates, parabens or other hazardous chemicals. Safe for use around people, plants and pets. Available in studio-sized 16oz and yoga bag-sized 2oz bottles. Spray liberally onto yoga mat surface to remove dirt, body oil, makeup, and perspiration. Wipe away with a towel or paper towel. Can be used on both sides of your mat. 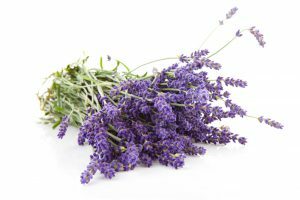 Lavender essential oil has a calming scent which makes it an excellent tonic for the nerves and anxiety issues. Beautiful, pungent lavender has been shown to be helpful in treating migraines, headaches, depression, nervous tension and emotional stress. The refreshing aroma removes nervous exhaustion and restlessness while also increasing mental activity. 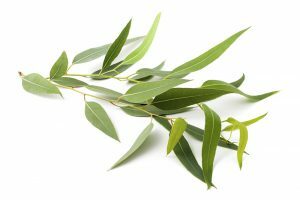 It has a well-researched impact on the autonomic nervous system, which is why it is frequently used as a treatment for insomnia and also as a way to regulate heart-rate variability.